Invoices instead of smileys - will we soon be able to pay via WhatsApp? Invoices instead of smileys – will we soon be able to pay via WhatsApp? 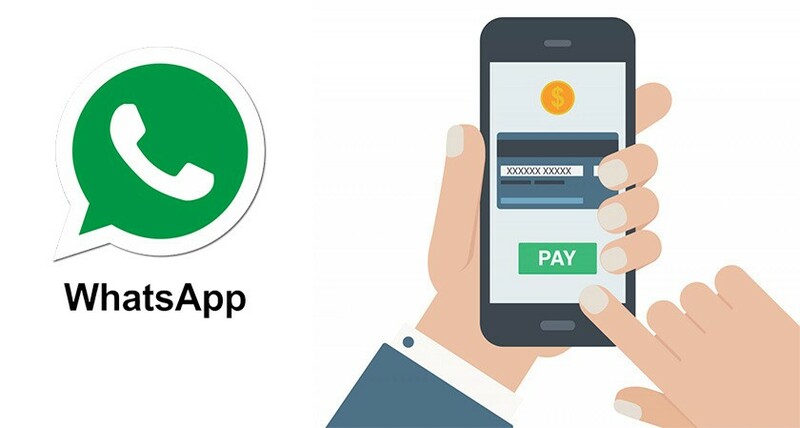 Will we soon be able to pay via WhatsApp? The question is, will sending money via WhatsApp become as normal and everyday as sharing holiday selfies and videos of your pets? In India at least, WhatsApp is already testing this new functionality. But what does this mean for the wider payment industry and, in particular, merchants? Writes Roger Niederer, Head Merchant Services at SIX Payment Services. Why did WhatsApp choose India as the test market and who are their international competitors? Are we likely to see WhatsApp Payment to Europe? Do merchants need to get active at all? If new and diverse payment methods become established in Europe, it is likely that no one provider will succeed in achieving a dominant position the way it was possible in China. Therefore, merchants should be prepared to work with a multitude of payment solutions. When partnering with an experienced payment service provider, offering the perfectly matched payment mix will ​​not be a problem.